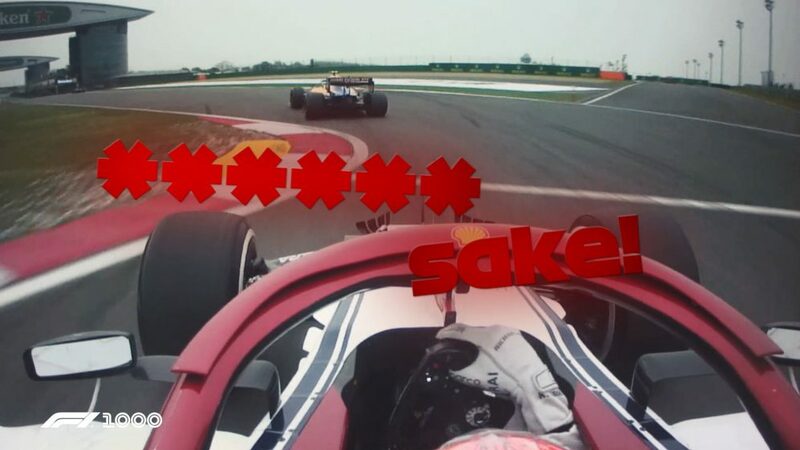 Nico Hulkenberg was an F1 driver turned software engineer at the Chinese Grand Prix, with the German forced to try and reboot his Renault R.S.19 on track after a suspected issue with the car’s MGU-K.
As the video above shows, Hulkenberg was circulating in 15th place following his first pit stop when he reported a loss of power to his engineer on Lap 16. 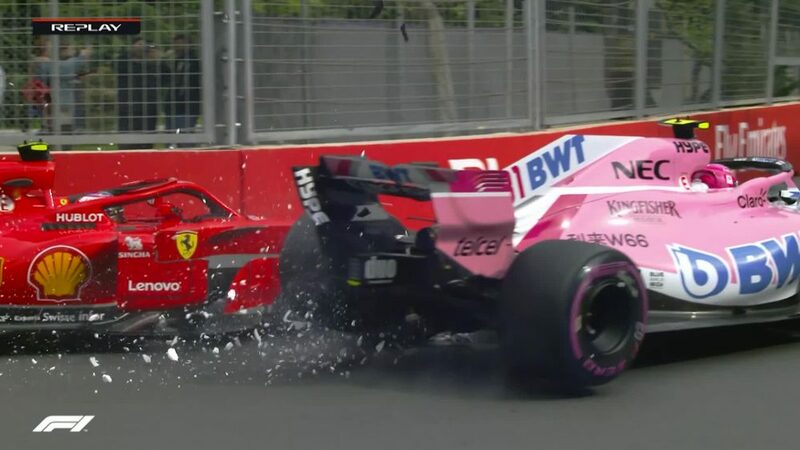 After several attempts to carry out the instructions coming in from the Renault pit wall to try and fix the problem - whilst driving flat-out no less! 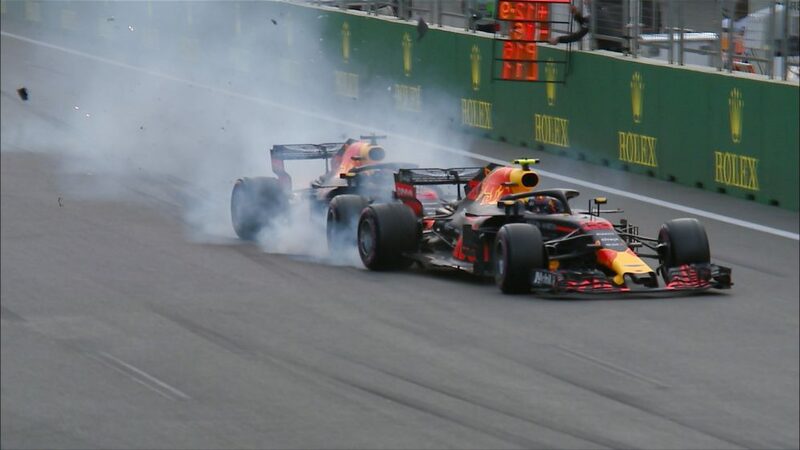 - Hulkenberg was, however, eventually forced to retire the car a lap later. 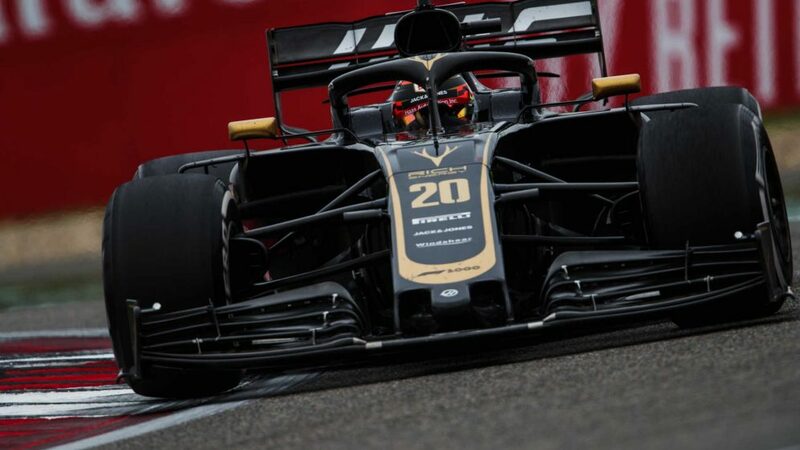 It comes off the back of series of MGU-K-related retirements for Renault-powered cars in 2019. 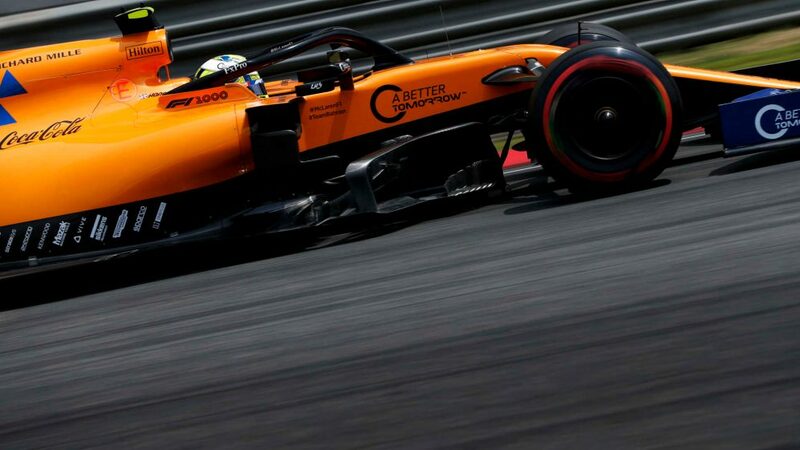 And while Renault’s re-designed unit was fitted to all four cars using the Renault power unit ahead of the Chinese Grand Prix – the two works R.S.19s of Hulkenberg and Daniel Ricciardo, plus the two McLarens of Lando Norris and Carlos Sainz, who’d had his fitted for Bahrain – it’s believed that a software issue on Hulkenberg’s car, rather than a hardware one, may have caused the failure in Shanghai. 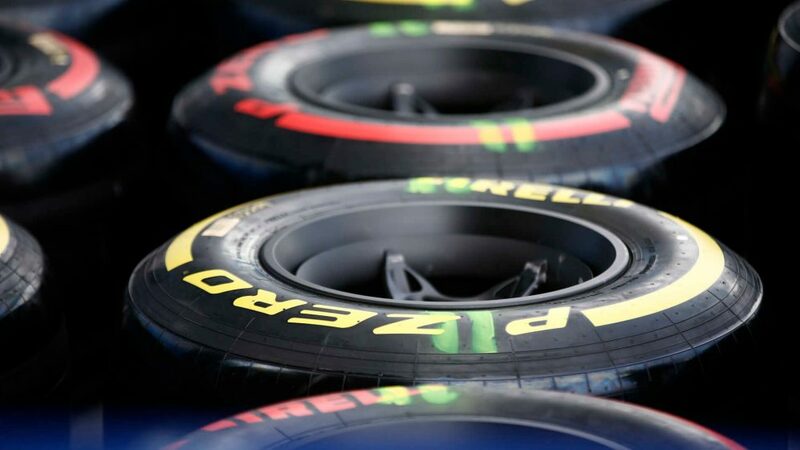 Hulkenberg’s second retirement in as many races means that he sits in 10th place in the drivers’ standings, although Renault climbed from seventh to fourth in the constructors’ standings in China thanks to Daniel Ricciardo’s strong drive to seventh place in the remaining R.S.19. 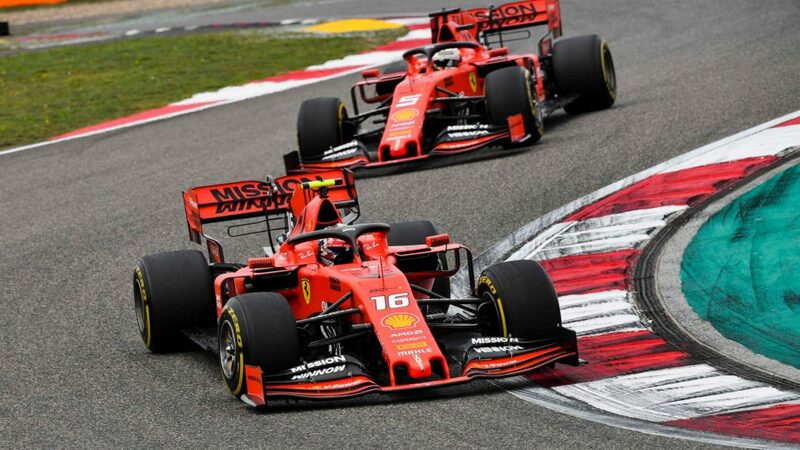 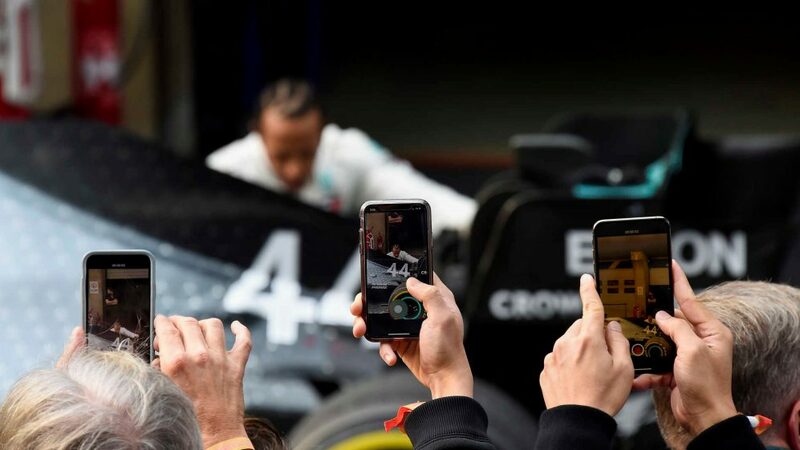 Watch onboards from all 20 cars on the grid at every round of the 2019 season by subscribing to F1 TV Pro*, along with documentaries, classic races and more.